Now’s your chance to bring a kaleidoscope of color into your home with Tohono Chul’s annual Guatemalan Crafts Sale. 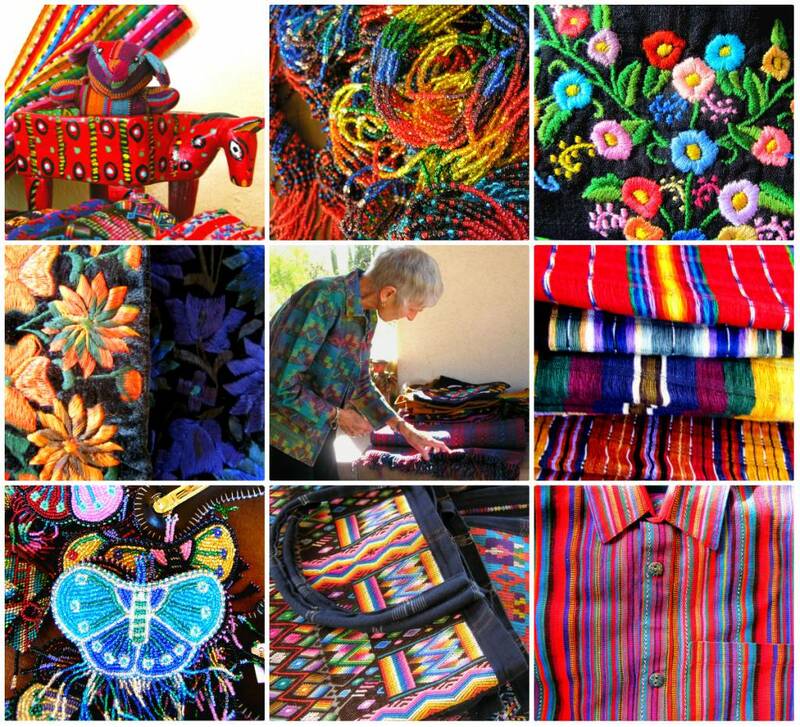 For almost a decade Tohono Chul has hosted this trunk sale featuring an array of brilliant beaded jewelry, colorful shawls, handwoven textiles, contemporary purses, vests, table runners and embroidered square-cut blouses also known as traditional huipiles. Each year the items make their trek from small cottage villages in Guatemala to Tucson, bringing along with them vibrancy and a rich history. In addition to appreciating fine craftsmanship, guests will also see that these beautiful objects are fabricated using environmentally-friendly materials. Many of the items at the sale are constructed of recycled and repurpose materials, transforming them into new works of art for you and your home.